I don’t know about you, but this year has been all about growth and frankly, it’s been painful growth at times. Whether you know it or not, our entire business has changed. We’re phasing out all of our live programs except our brand new Millionaire Club to focus on helping women like you scale to 7-figures. Personally things are shifting too. We’re moving to the United States next year from London which will be a huge change. The internal structure of our business has also changed, and we’re bringing on more support to serve you. James and I are shifting into our true, desired roles. I’m not kidding you, pretty much everything has changed at once. You know those people who say they blew up their business? Well, that’s not exactly how I’d describe it, but for that past year, I’ve felt like I’ve been simultaneously driving and holding onto a huge ship that’s trying to turn. The one thing I know is that growth is necessary, and that sometimes we’re forced into learning lessons we didn’t necessarily want to learn or didn’t feel we were actually ready for. Ring a bell? And if you want to join our free Facebook group? Click here. And to apply for the Millionaire Club, click here. Tune into the I Heart My Life Show with Success Coach Emily Williams to learn how to design a life you love, manifest more success and wealth, move past fear and blocks and create joy in your life and business. 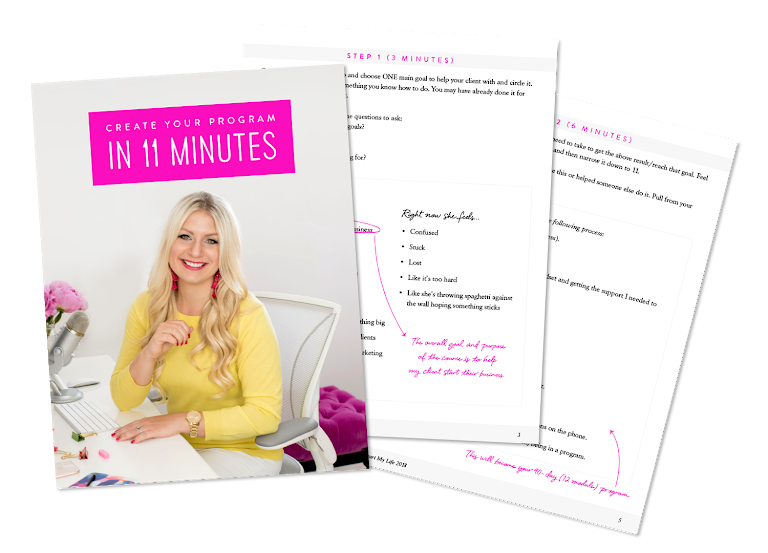 Emily and her world-renowned guests will help you create a life that’s better than your dreams and give you tangible action steps to get there — quickly. She’ll cut through the fluff and share what’s worked for her and the world’s most successful people. She believes that success is an inside job — not just about another strategy. 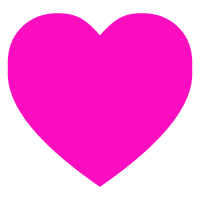 The I Heart My Life Show will help you finally heart your life, experience extraordinary success, make more money, live according to your own desires and give you permission to go after what you really want. Want to create your first (or next) program in just 11 minutes?